From Lakeland, Florida, Jackson committed to Western Kentucky to play college ball. He would enjoy a stellar career as a Hilltopper: A three year starter and team captain, Jackson amassed 326 tackles, 43 tackles for loss, 6.5 sacks and 5 forced fumbles during his career, and lead the squad to their first bowl game appearance since moving up to the FBS level. In addition to the team success, Jackson earned 2x All-Sun Belt First Team honors and 2nd team All-SBC. After declaring for the 2014 NFL draft, Jackson was selected by the Indianapolis Colts in the 6th round, reuniting with former Hilltopper teammate Jack Doyle (TE) in the process. 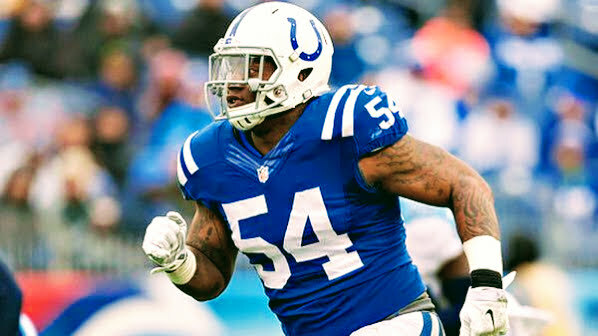 Jackson made the active roster during his rookie season, playing in 13 games and recording 10 tackles and 1 sack. After getting waived He also has a short stint in the Indoor Football League. In 2018, the 6’1″, 254 lbs Middle Linebacker will join The Spring League looking to get his NFL career back on track.